Now we're really in the thick of the Top Gear season. Right in the middle, right where it gets really good. Oh yeah. Perfect. Nice. Yeah. Live in the UK, which is clearly the only place you could have watched actually it today, of course? Or do you have a fanciful machine that lets you it acquire it through other means? 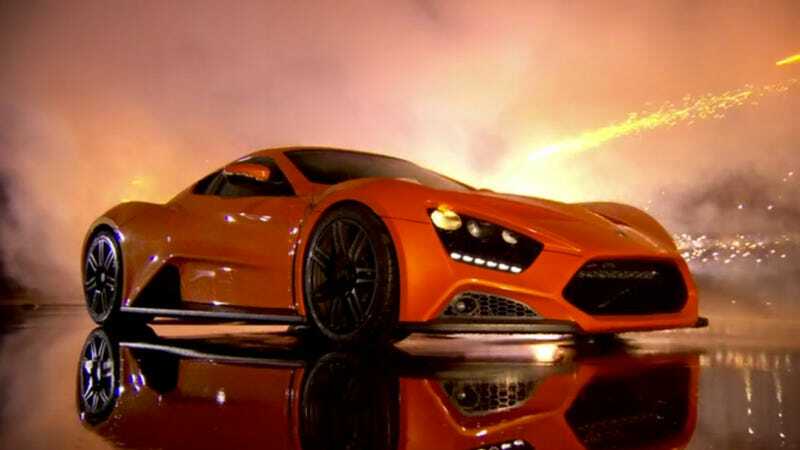 Let us know what you think of the newest episode of Top Gear in the comments below.